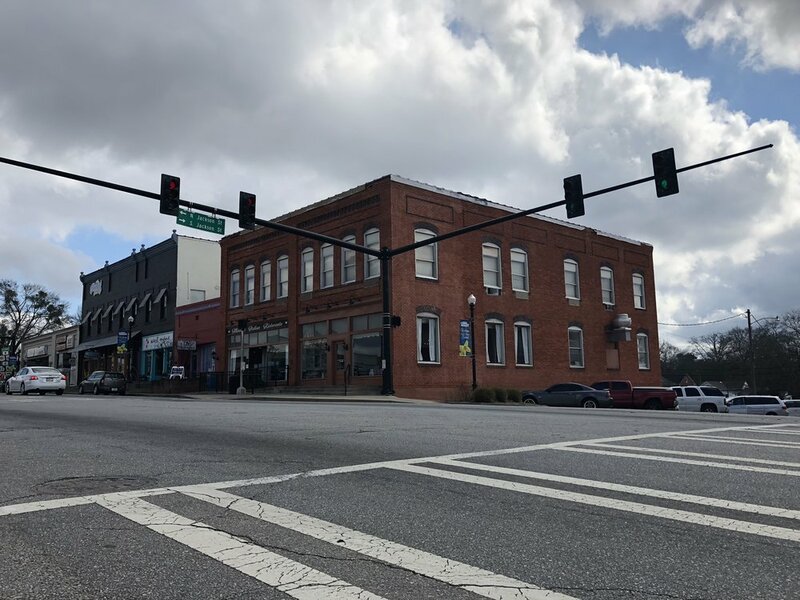 The historic building is located in the heart of Downtown Forsyth, surrounded by great restaurants and shops in one of the best locations on West Main Street! The building will consist of 7 brand new upstairs 1 bedroom lofts with high-end finishes. Renovation will begin 2018. Call Mike Corrigan at (478)475-6916 for more information or fill out the form below and someone will be in contact with you shortly.